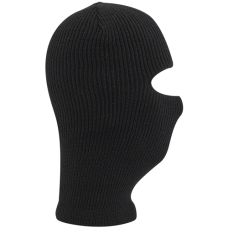 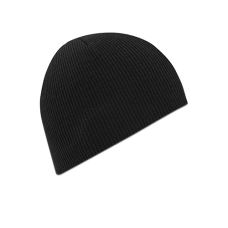 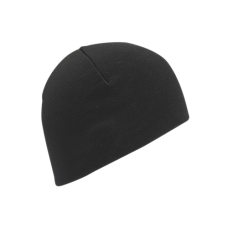 Wigwam's Alcatraz beanie is a 100% acrylic good looking beanie, that will keep your head (and theref..
Wigwam's Arctic is a classic, 100% Acrylic facemask Color: BlackSize: OS..
Wigwam's Headliner is a moisture control hat that keeps your head dry from the opening act through t.. 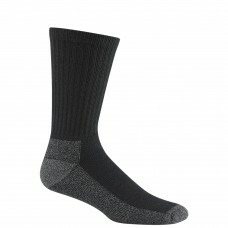 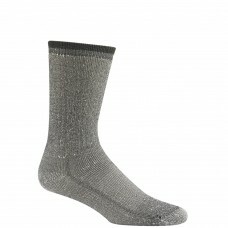 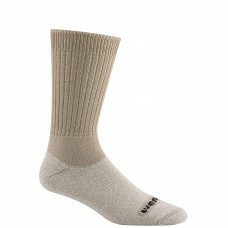 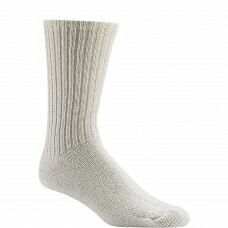 When we say Wigwam's 625 is a Wool athletic sock that lasts, we mean it; it's been in their line sin.. Sweat and blisters don't stand a chance against the midweight, moisture-wicking power of Wigwam's Al..
End your search for the perfect camouflage sock with Wigwam's Camo Pro Crew. 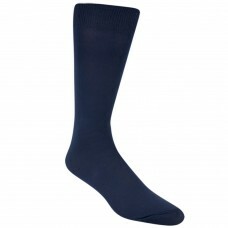 Patented Ultimax® moist.. 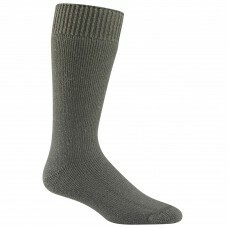 When duty calls you to colder climates, Wigwam's Combat Boot keeps feet warm, dry and blanketed in s..
From first light to quitting time, Wigwam's At Work Crew wear like iron while keeping your feet cush.. 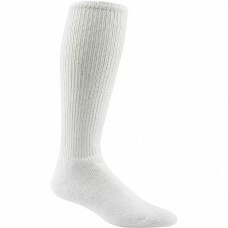 Introduced in the early 2000's, Wigwam's Cool-Lite Hiker Pro features timeless blister prevention an..
Wigwam's Dry Foot Liner shields your feet against outside air and retains body heat to keep you dry ..
All hail the undisputed ruler of socks! 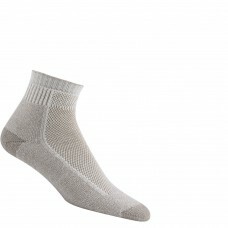 For a truly royal fit, Wigwam's King Cotton High is knit wit..
One of Wigwam's most popular styles, the Merino Comfort Hiker brings amazing long wear, durability a..